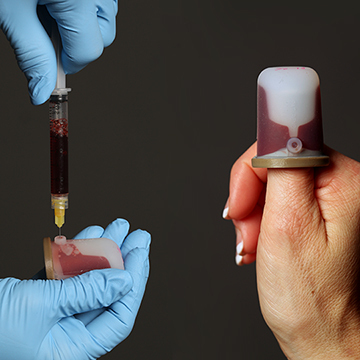 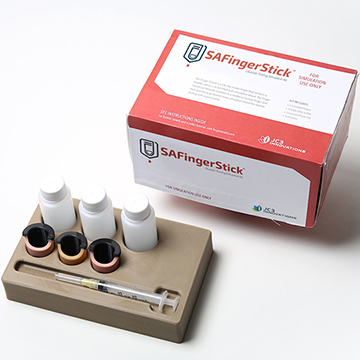 SAFingerStick gives students a comfortable, high-quality, realistic blood draw and glucose testing experience while protecting a standardized patient's hand from puncture. 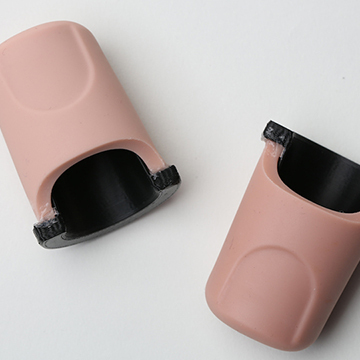 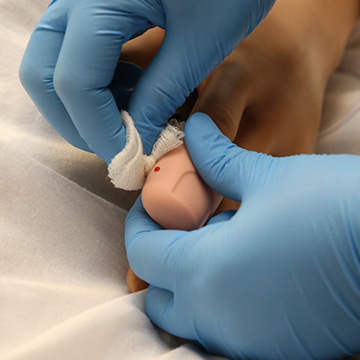 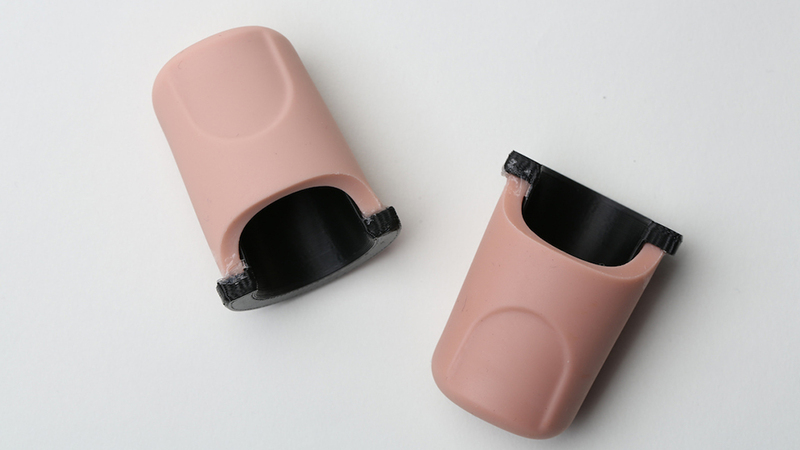 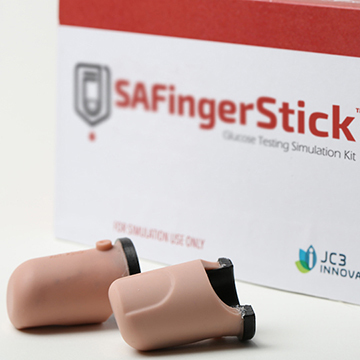 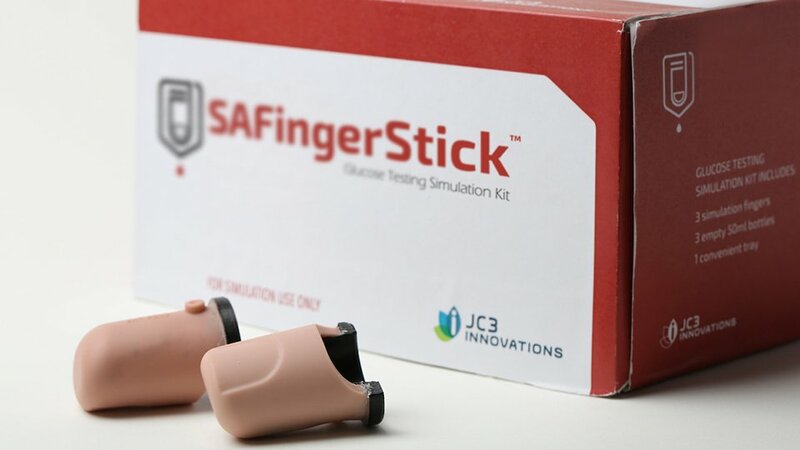 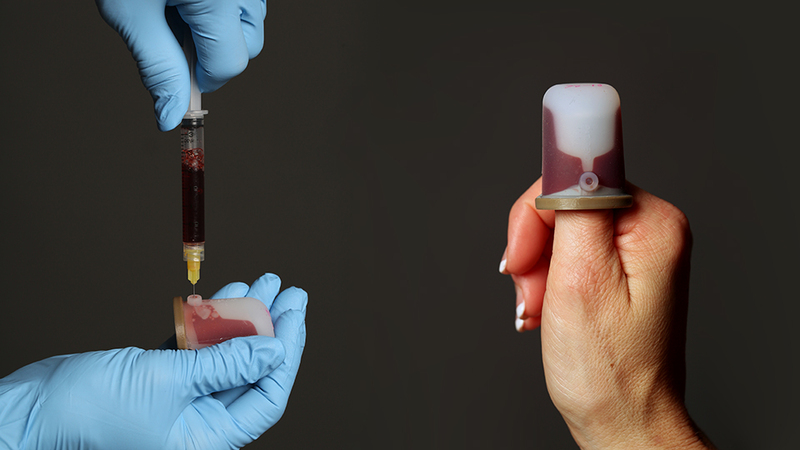 The most realistic finger stick and blood glucose testing product on the market, SAFinger overlay fits over a mannequin or standardized patient's finger. 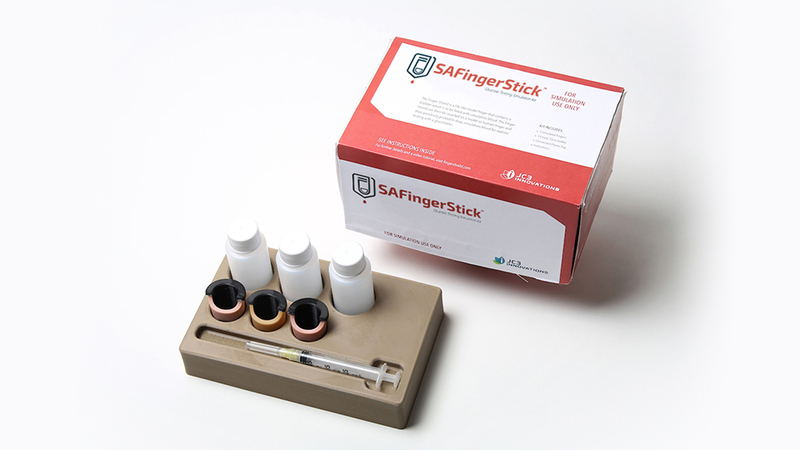 Reusable and disposable SAFinger overlay adapts easily to individualized educational needs and allows you to use your own glucometers.